Finals are over. Can I get a hallelujah. Ok that's actually a lie. A huge lie. I found a lot of pretty cool things (most of which relate to topics I *ironically* talked about in class this semester). 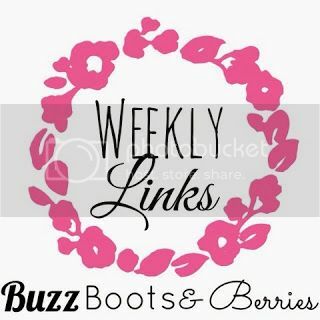 While most of these are a total 180 to my links last week, I still think they are interesting! Maybe it's just the communications major in me? ...But don't give up on hope on all humanity just yet! 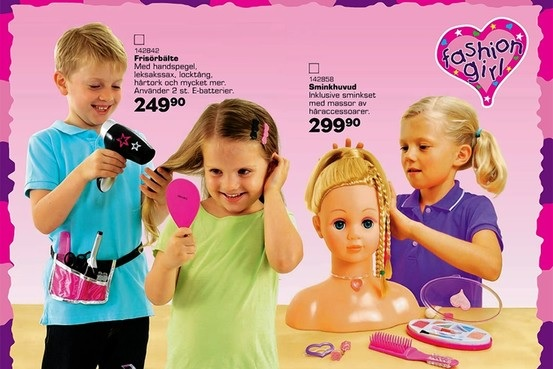 I am applauding Top Toy Group in Sweden this holiday season for having gender neutral toys and page layouts in their catalog. Hopefully this is a sign that the importance of being androgynous will finally become a "thing" and we won't have these gender issues in the future! Go Sweden! What is art? Is that for us or the artist to ultimately decide? I talked about this quite a few times this semester and I can tell you I still can't define art- maybe it can't be defined. 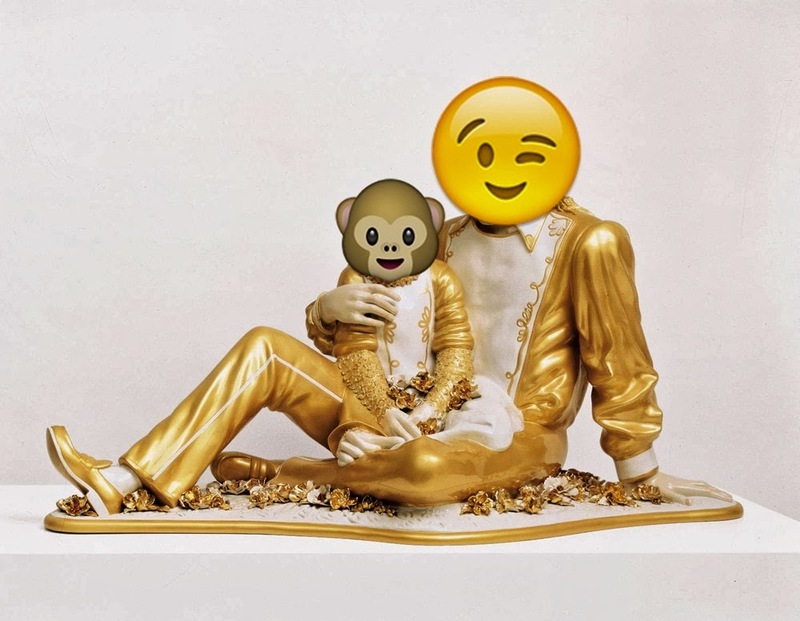 Currenty at Eye Beam in New York, there's a new installment of emoji art (the first of its kind). This day in age, I should have saw this coming. Emoji's are a way for us to express anything with out saying a word just as art continually does. Click the picture above if you're interested in the exhibit and here to see some of the pieces. This week there was an uprising about University of New Hampshire's new logo. The university felt that they needed a face lift and hired the design company Chermayeff Geismar & Haviv to create a new logo for up to $100,000. For those (including myself) who think that price tag was extreme: it was. It's reported now that it was only supposedly $65,000. A whole bunch of media ethics are being questioned as to if the University did actually pay this much, different economical alternatives and why would they spend that much money for a LOGO. Come on people. A very interesting read. B has done it again. Without any notice Beyoncé dropped a new album right before midnight last night. Not only that,but the album is all visual. Each song has a music video and won't drop in stores until December 21. 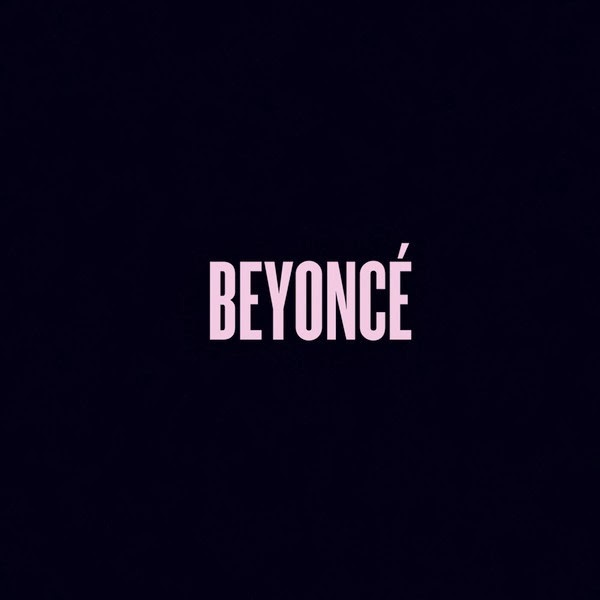 This is such a bold move in the music world and Beyoncé is getting all the hype she needs with out any prior promotion. Beyoncé didn't spend a dime on advertising and proves that word of mouth is a powerful media tactic- we're doing the work for her! This is such an unprecedented move in the media industry and just further proves that Beyoncé is still fierce. Last but not least, a video to brighten your day. 5 year old Claire Koch has 2 deaf parents. To make sure they got most of her school's holiday concert, Claire decided to sign every. single. song. Prepare to have your heart melt. I wish you all a safe and wonderful winter break. 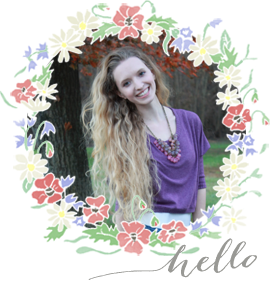 While classes are taking a hiatus, I won't be! Please, check back in soon- fun things are coming this way.